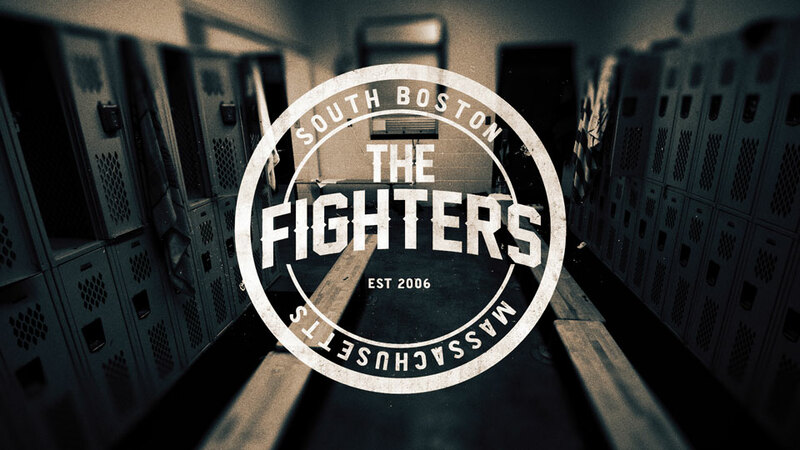 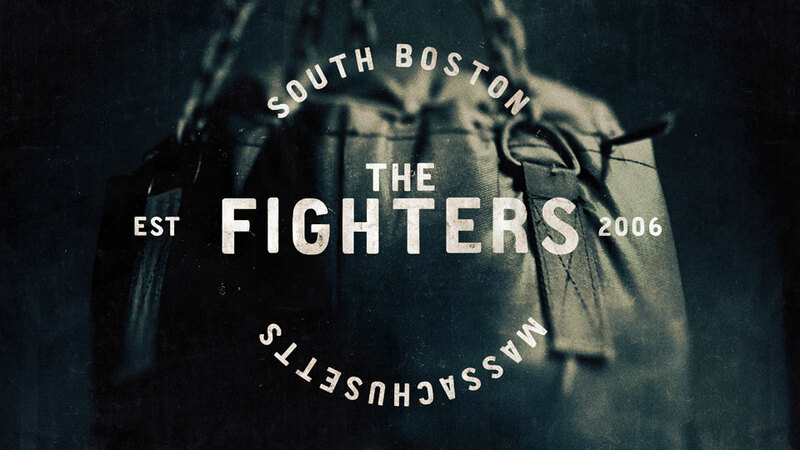 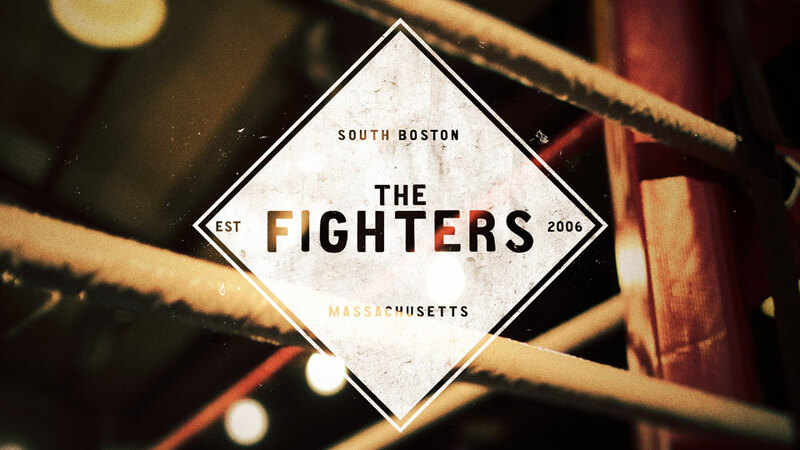 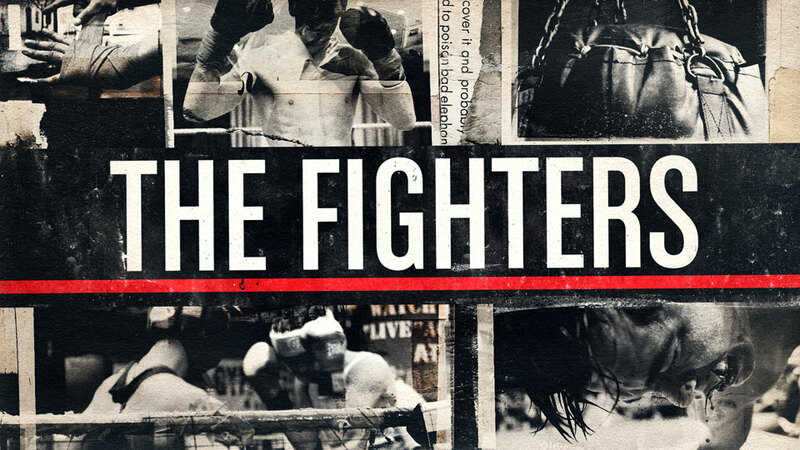 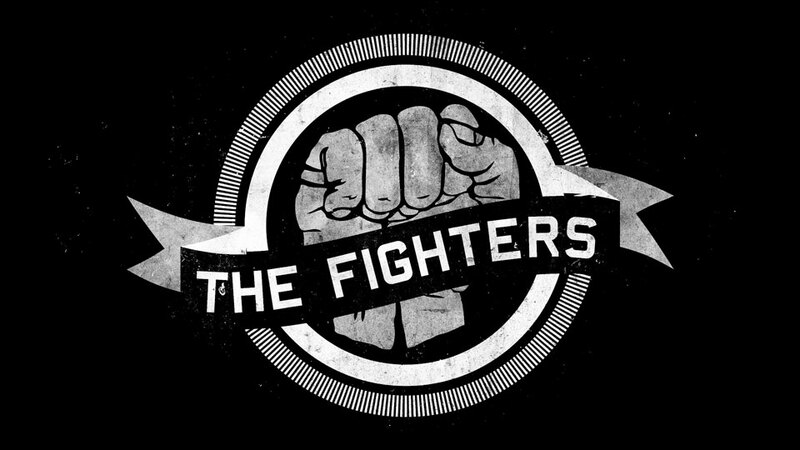 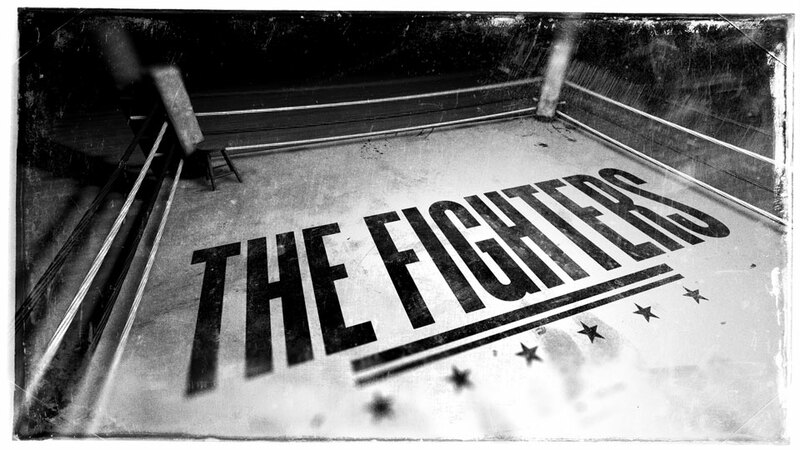 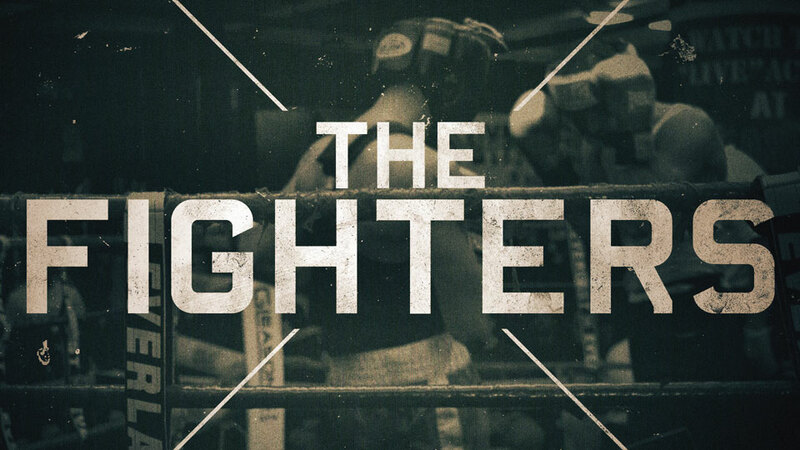 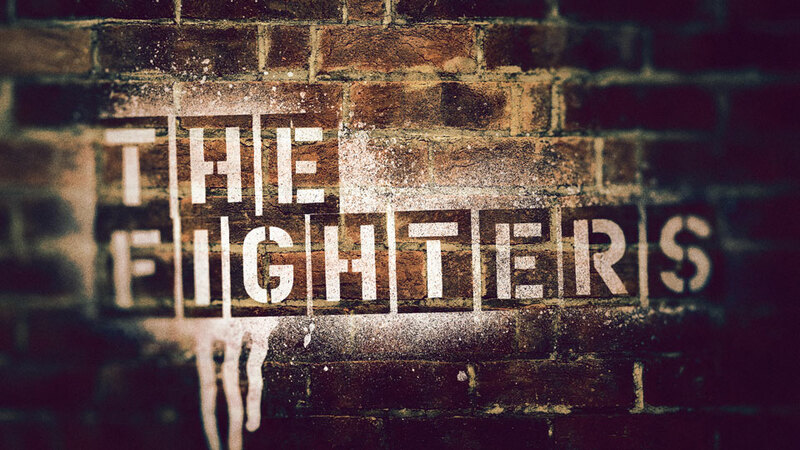 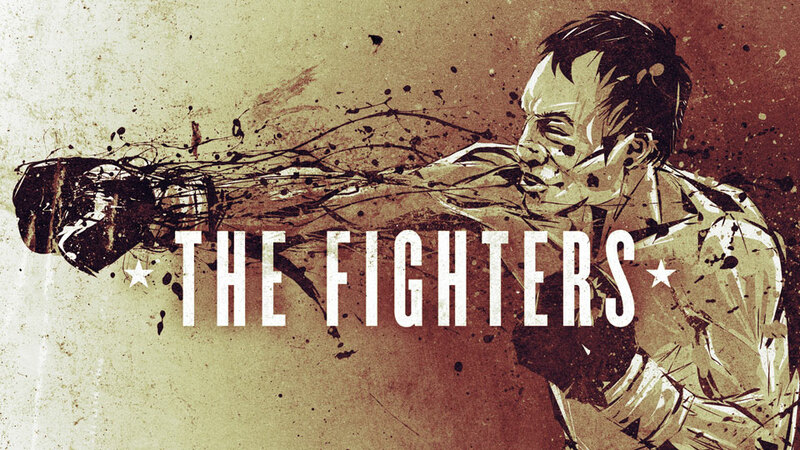 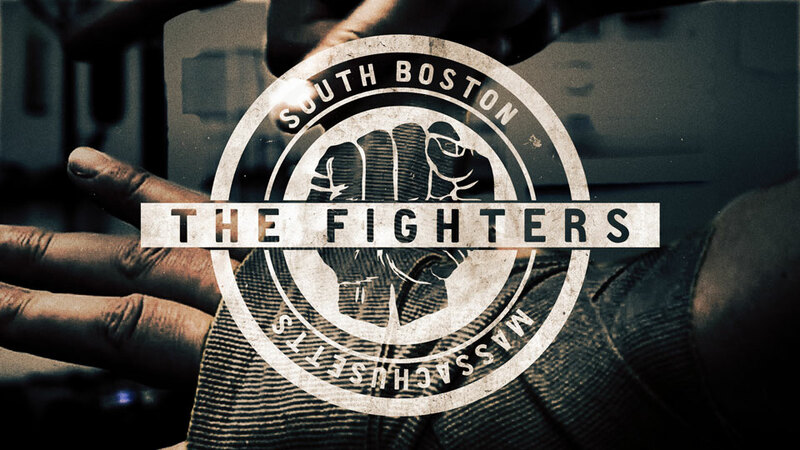 The Fighters is a show about a boxing gym in Boston that is trying to save boxing as a sport. 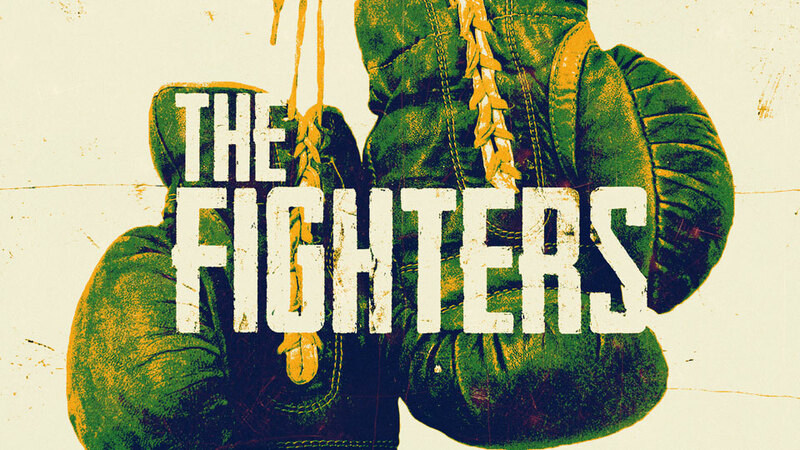 They feel that it is dying and hope that this show will breathe some new life into it. 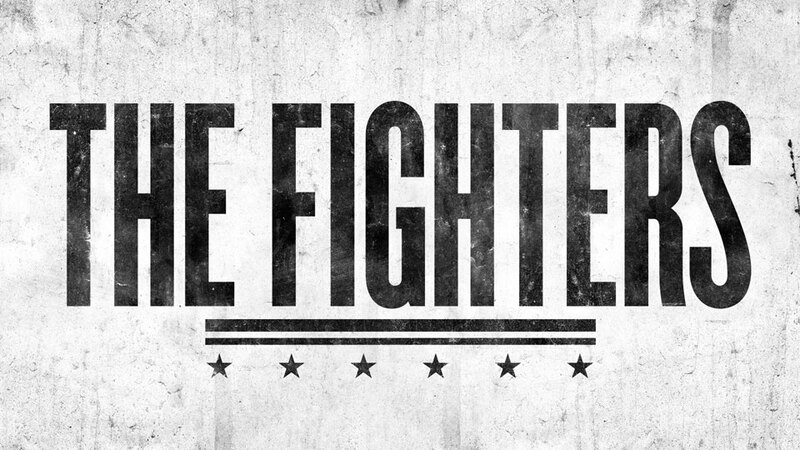 Here is a collection of various logos that were designed during the pitch. 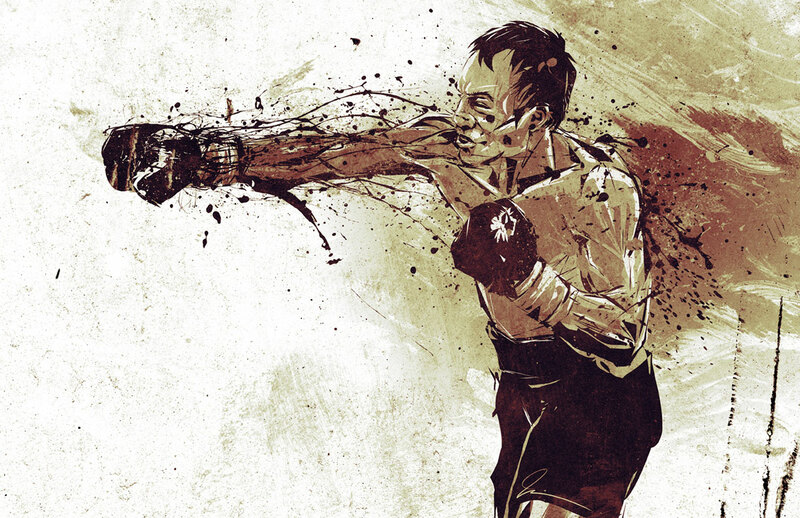 This illustration was done for one of my design directions that didn’t get picked.